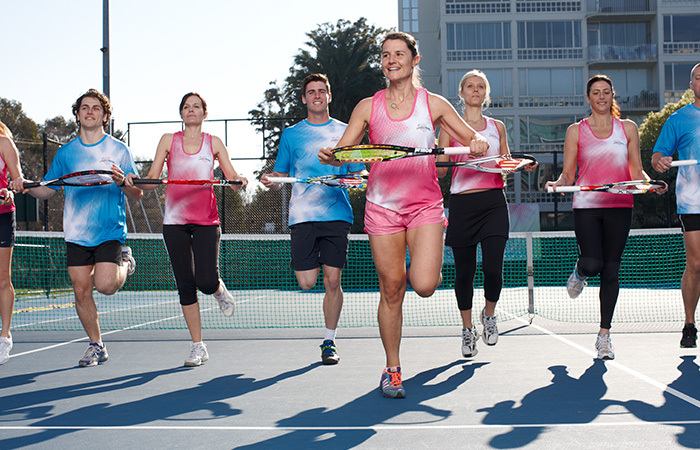 Have you tried Fitbit Cardio Tennis? Burn calories, increase your fitness and improve your game at the same time in this fun, music-fuelled group workout. 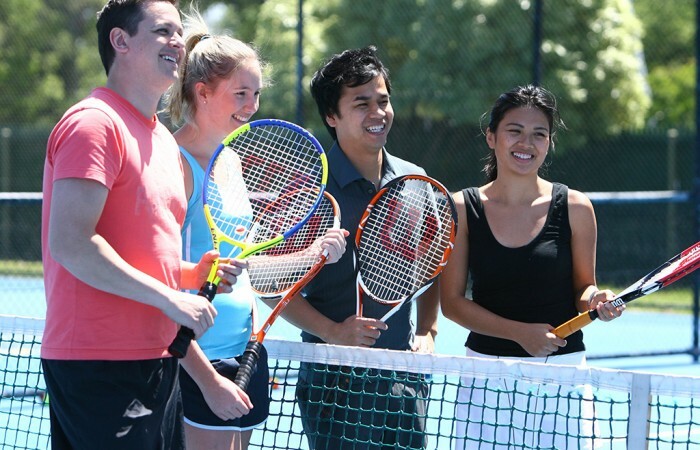 You don't have to be good at tennis to get involved. In fact, it doesn’t matter if you’ve never played before.